Former President George H.W. 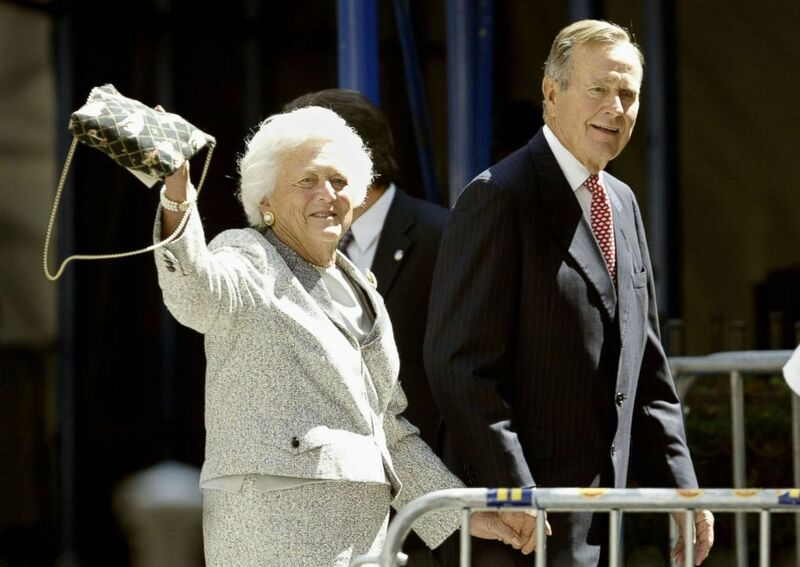 Bush has been hospitalized just a week after his wife, Barbara Bush, died. "President Bush was admitted to the Houston Methodist Hospital [Sunday] morning after contracting an infection that spread to his blood," the former president's office said in a statement Monday night. "He is responding to treatment and appears to be recovering." Former President George H.W. Bush celebrates his 88th birthday on June 12, 2012 in Kennebunkport, Maine. Barbara Bush died last Tuesday at the age of 92, passing away shortly after deciding to forgo further medical treatments for her failing health. George H.W. Bush was by her side as she died. 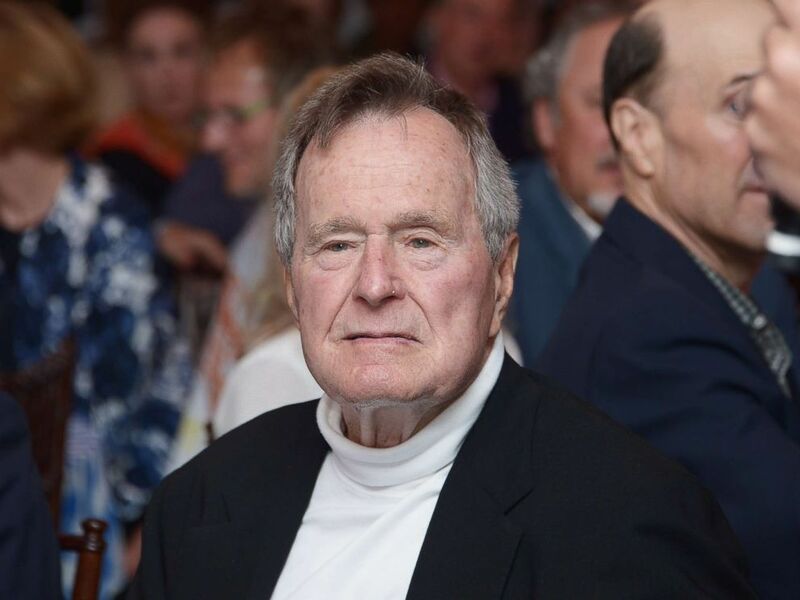 He was "broken-hearted to lose his beloved Barbara, his wife of 73 years," according to a statement from Jean Becker, chief of staff at the former president's office. "He held her hand all day today and was at her side when she left this good earth." In January 2017, George H.W. Bush and his wife were hospitalized at the same time. She was being treated for bronchitis and the nation's 41st president was being treated for pneumonia. Former President George Bush and his wife Barbara walk toward Church of Our Saviour in New York City, Sept. 2, 2004.